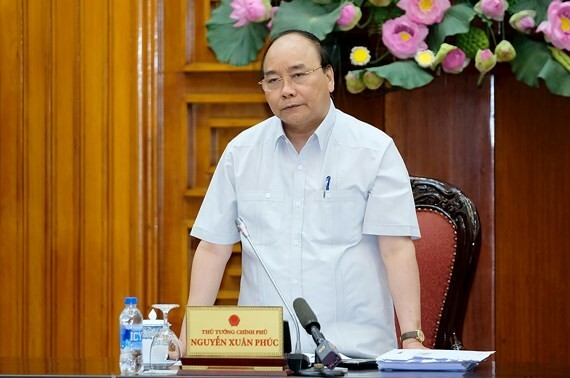 Prime Minister Nguyen Xuan Phuc had a working session on developing rural areas adaptable to natural disasters with leaders of northwestern provinces of Lao Cai, Ha Giang, Yen Bai, Dien Bien, Lai Chau and Son La, at Government Office in Hanoi on May 7. The project investing in irrigation, river and dyke and transport has a total capital of VND2,900 billion (US$129.4 million), including the funds coming from JICA loans of about VND2,365 billion. After completing, the project will bring benefit to nearly 420,000 households in agricultural production, approaching the market, increasing productivity of crops and livestock farming, adapting to a changing climate. 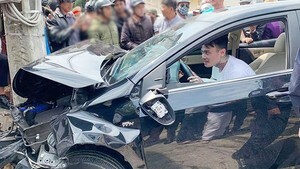 PM Phuc asked the northwestern provinces to carry out investment activities in accordance with the provisions of the regulations, and the Ministry of Finance and the Ministry of Agriculture and Rural Development to inspect and boost the implementation and effective development of the project.